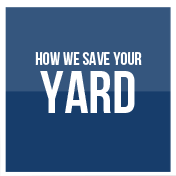 We understand how much you love your home and landscaping. 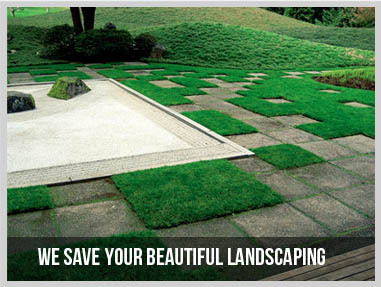 It takes years and lots of money to get the perfect lawn and landscape. When a pipeline fails, you don't need to excavate to repair the problem. We can fix that pipeline without digging up your precious yard. 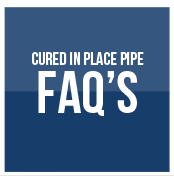 We utilize the latest technology and install cured in place pipe. We can make the old pipe like brand new and guarantee it's durability. 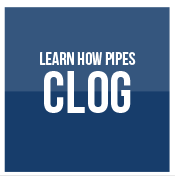 Are you a homeowner wondering why your toilet won't flush? Are you a business owner with a failing sewer? Don't worry Trenchless Pipe Solutions is here with some of the best news you'll ever hear about your plumbing problem. 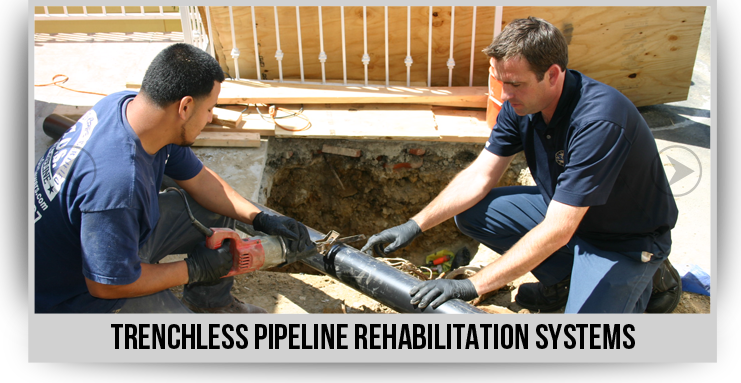 Our specialty is repairing failing pipelines by relining them without any demolition or digging. We have the most technologically advanced pipelining equipment on the market to date. 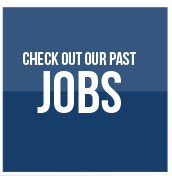 We are a Perma-Liner Industries certified installer and a fully equipped to handle your specific sewer, drain, or pipe problems. We can inspect your sewer or pipeline with our video camera system to determine the source of your blockage or clog. Our trenchless relining system has an industry backed 50 year warranty guaranteed to get those pipelines flowing better than new. Call us today for a quote.